In this talk on our winter 2017 retreat, Shinryu Sensei presents us with 18th century abolitionist and radical dissident Benjamin Lay. Based on the book “The Fearless Benjamin Lay: The Quaker Dwarf Who Became the First Revolutionary Abolitionist” by Marcus Rediker. 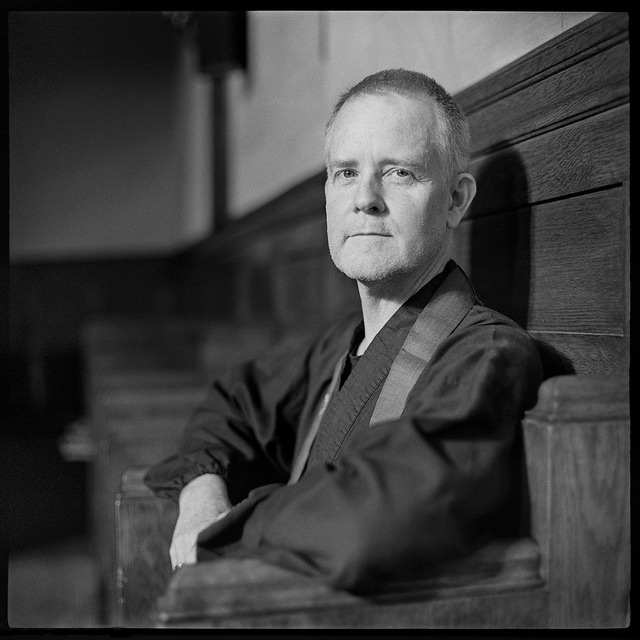 Benjamin Lay was a Quaker radical and eccentric whose example Shinryu asks us to examine. Shinryu asks might there be a way incorporate this man’s true expression into our own?